Word Bot 3000 gives suggestions to improve writing so that users learn how to improve their writing. We wanted to help those who wish to improve their writing skills beyond basic syntax, who may not have access to resources who can help. It takes a user's writing, and finds different faults with it, such as use of passive voice, first/second person, ending sentences with prepositions, too. We've got a good detector of what we did implement, and it is modular so that more can be added on efficiently. Better algorithmic use in C++, as well as server side connection details. Add a better UI to explain why each suggestion is important. 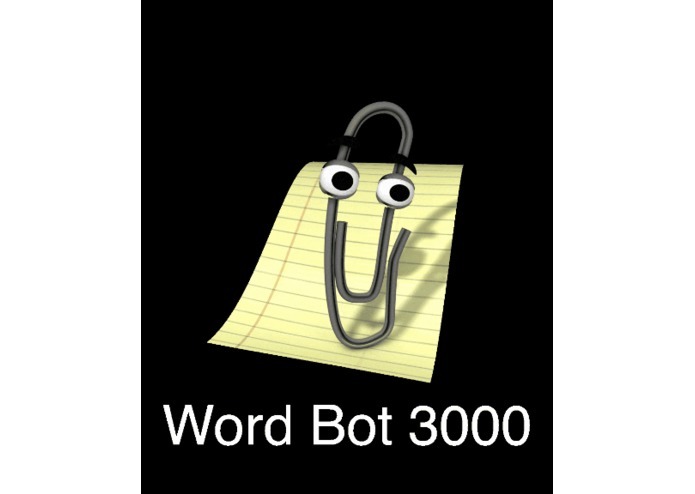 Then, add more features that Word Bot 3000 can capture.